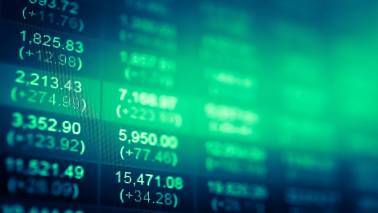 The market is facing significant resistance around 11,000 on the Nifty, and is likely to consolidate in a 500-point range between 10,500 and 11,000, says Udayan Mukherjee. Mukherjee noted that credit issues still linger in the system and we need to be very vigilant over the next 4-6 month to ensure that some of these issues do not blow up once again. 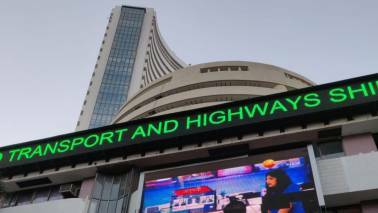 Mukherjee said the the market's bigger worry right now is macro and that is evident from the way in which it has been ignoring strong quarterly performances from index heavyweights like TCS and Hindustan Unilever. FIIs are selling out, but SIP inflows are supporting the market so far. If SIPs start diminishing, the market will take a significantly hit. 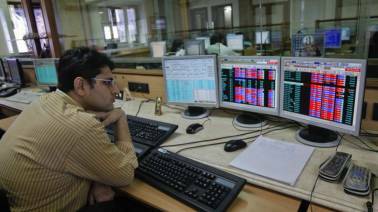 Udayan said the big worry among investors now is rising interest rates, as bond yields have hardened. The market has been remarkably mature about the rupee/dollar. In part it thinks that the depreciation in the rupee versus the dollar is not as alarming as what it is in other emerging markets. I would be very surprised if pharma companies went back and made new lows or broke their lows from which the rally started, says Udayan, adding the could be over for the sector. Not so great earnings expectations and on the margin crude oil at USD 75-76 is leading FIIs to take a more dim view of the Indian market, says Udayan Mukherjee. 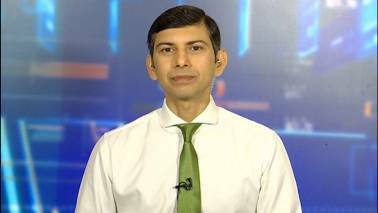 Geopolitical tensions have eased a bit, but the market could continue to face global headwinds for a while, Udayan Mukherjee said in an interview with Moneycontrol. After seven years of single-digit growth, there may finally be good news for stocks. Two factors are weighing on sentiment for equities: worsening macros and recent news flow over corporate governance issues in India.